Hey there, friends. 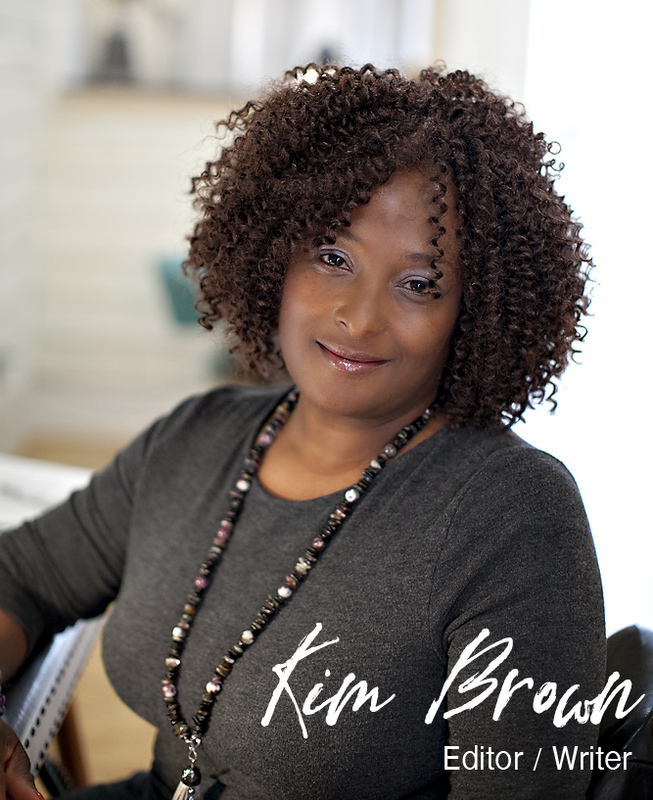 My name is Kim Brown and I am a confident writer. Not because I’m so sure of myself, but because I’m sure of my calling. I have tried to ignore it but writing is a part of my life. I write this blog to inspire writers with knowledge of our craft, positive encouragement and a supportive community. I am the founder and executive editor of Minerva Rising Press. I have a Master in Fine Arts in Creative Writing and a Master of Science in Written Communications. I spent eight years teaching college level writing at various college and universities in the western suburbs of Chicago. Prior to that, I worked as a corporate trainer specializing in life balance, developed a curriculum for a welfare-to-work program for teenage mothers and spent several years as a social worker in child welfare. My publications include: A Zimball House Anthology, Feminine Collective , Mused BellaOnline Literary Review, Compass Literary Magazine, Pitkin Review, Chicago Tribune, Today’s Chicago Woman, The National View Alumni Magazine, The Naperville Sun and elsewhere. My novel, Cora’s Kitchen, was a finalist in the 2016 The Louise Meriwether First Book Prize. It also made the 2015 Short List for Novel-in-Progress in The William Faulkner – William Wisdom Creative Writing Competition. I live in Atlanta, Georgia with my husband and two dogs.